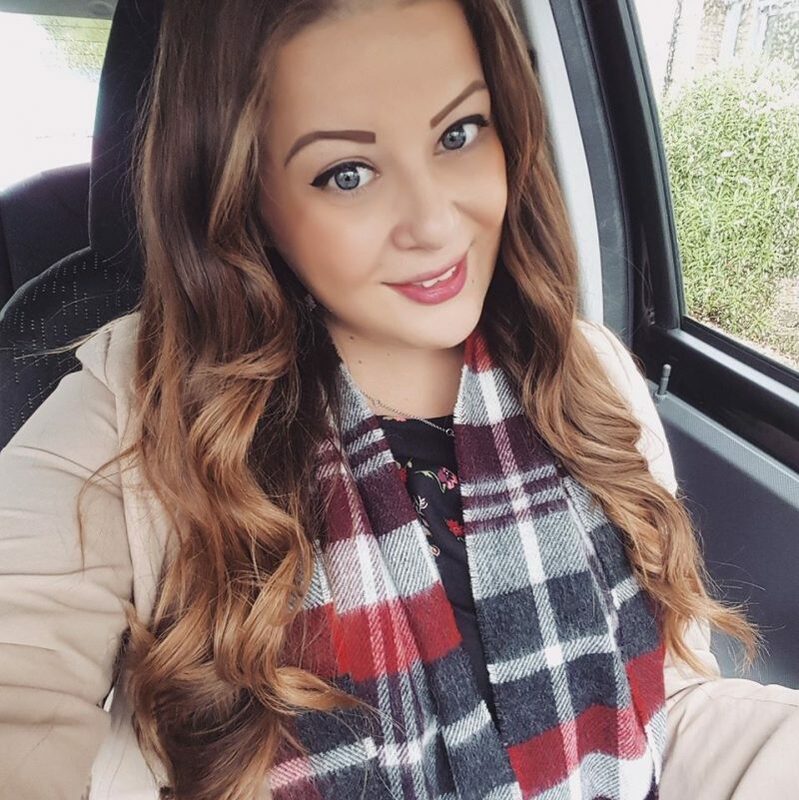 Some of you have already noticed my new hair colour in a couple of posts, but I posted last week asking for some advice on how to get my blonde hair brown without it fading. Most of you said to first add a red hair dye and then go over it with a brown after. Well.. I ignored all of your advice that night because I didn’t have any red dye at home! 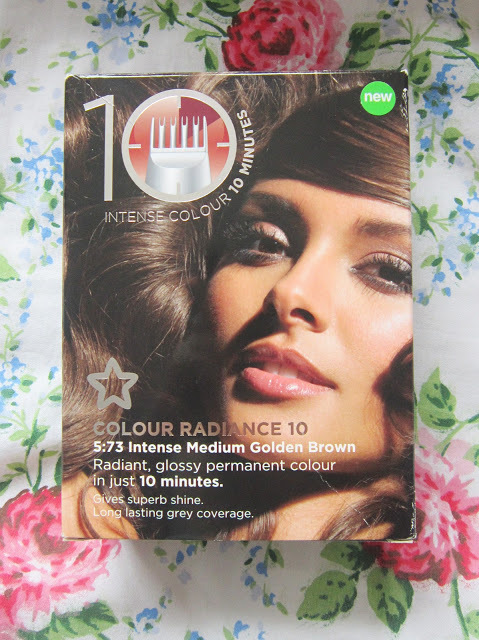 But I did have a dark brown colour from Superdrug which I tried. The dye was called Intense Medium Golden Brown, and it has a hint of red in it so hopefully it will last! But this is the result. It was a bit of a shock after rinsing it out, Dad said I look like a goth! It’s a bit scary changing your hair colour after being used to it for so many years. It’s a bit darker than I really want it, but I’m guessing it will fade just like the other times I’ve tried dying over my bleach! But I do like it, it’s a nice change! I’m not actually sure of my natural hair colour. Mum said I didn’t actually have hair until I was about 3 years old (attractive baby) and then it was quite fair, but I’m pretty sure it’s actually now a very dull brown. Even from when I was 8 years old I used to use Sun In in my hair to lighten it, then when I was 11 I used to dye it a reddy colour, then it was increasingly blonde from 13 until now! 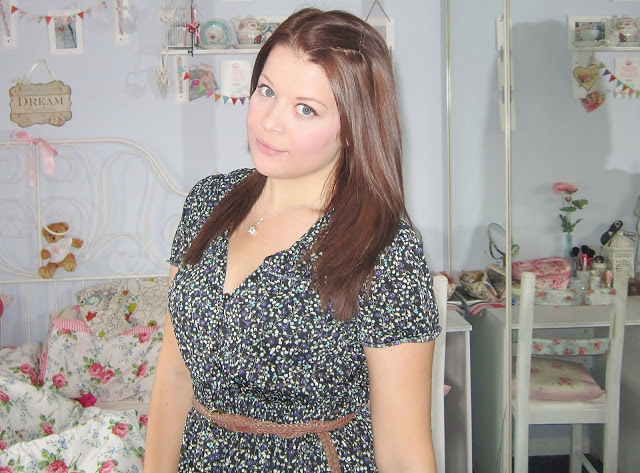 But I was fed up of blonde hair and the maintenance, and mostly how dry and unhealthy it made my hair. Look at it now, after a trim it’s all nice and shiney!! 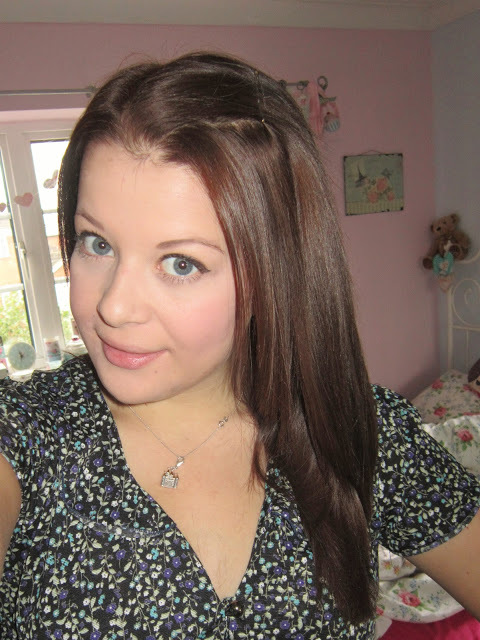 So I’m determined to look after my hair now, using hair boosting supplements! Check out these super hot brunette celebs! I just have to perfect this effortless-look wave. I think you really suit it! 🙂 I used the same colour on my hair, I love Superdrug dyes! Your hair looks really healthy and glossy too, great colour choice! I've never tried any of Superdrugs hair colours. wow it really suits you, I love it! Such a gorgeous colour too I might have to just pick this up! I love your new hair colour, it really suits you (you looked lovely before though). I think it really suits you, and looks really natural, too. If you hadn't of mentioned otherwise, I would have thought it was your natural colour! PS. I'm a new follower and just wanted to say how lovely your blog is. Your bedroom is to die for! It looks lovely. Really glossy and shiny. I love it being a brunette myself!